Thank you Michael! I hope we can sail together next time. 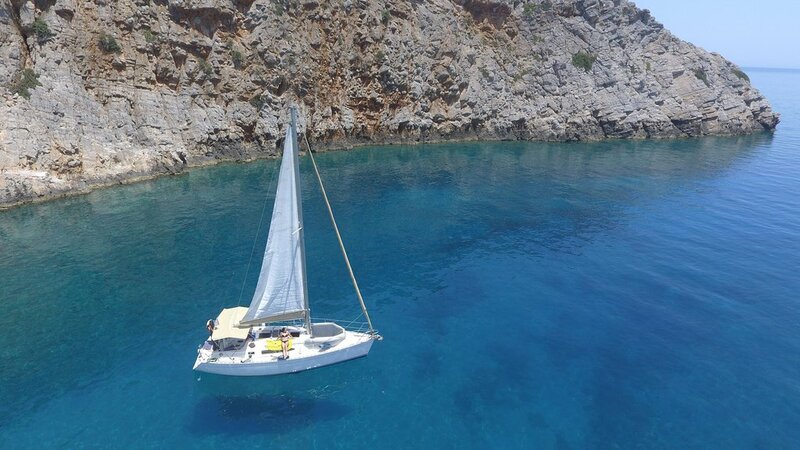 A very good sailing experience with Sailing Chania. Good service on board. The captain has let the helm to our boys for some minutes. A greater experience than all other boat with 70 other tourists. Get quick answers from Sailing Chania staff and past visitors.